A lot of people think that Inquiries KILL their credit scores. In reality, inquiries have very little impact on the scores. 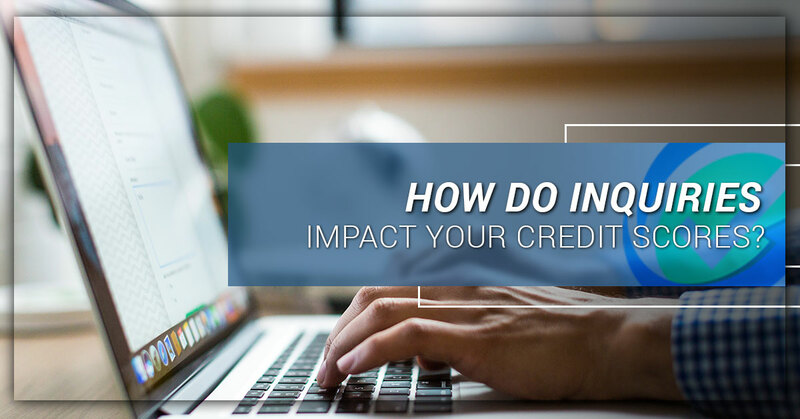 However, the end result of an inquiry (a new loan or credit card) can have a huge impact on credit scores.